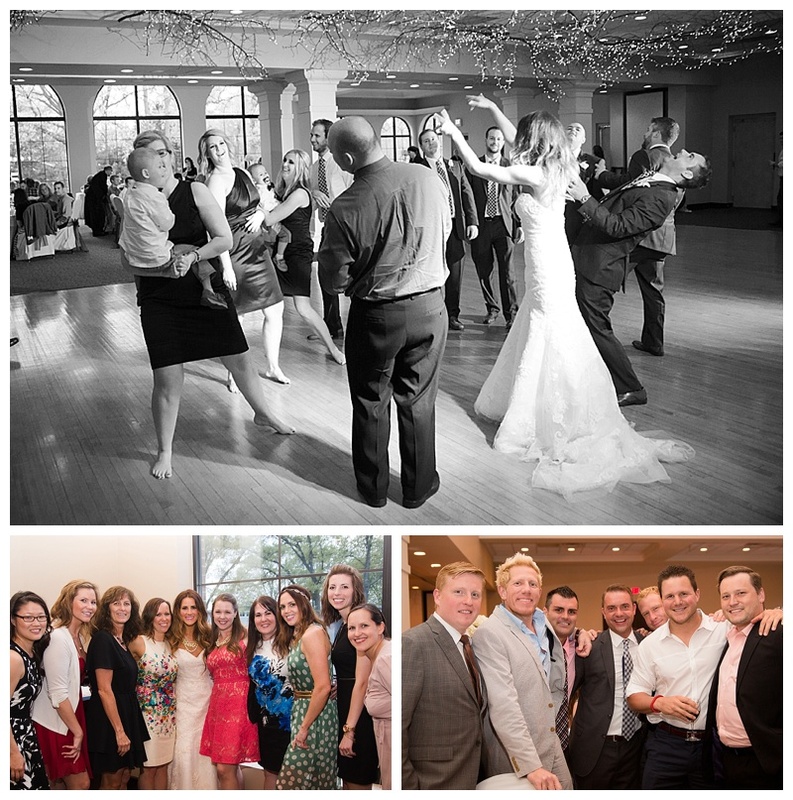 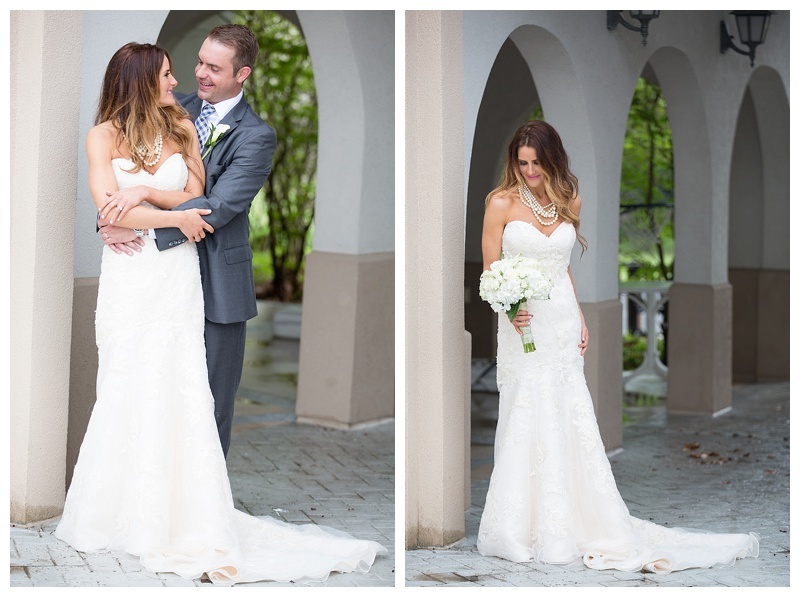 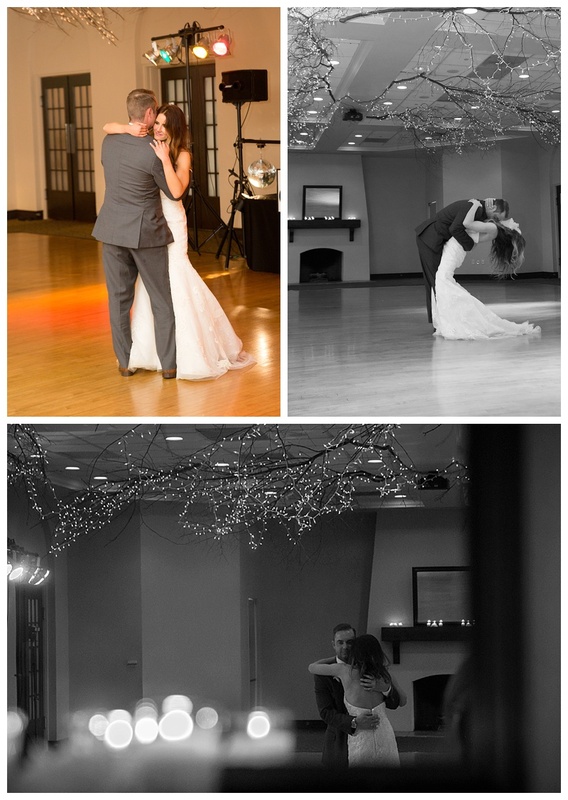 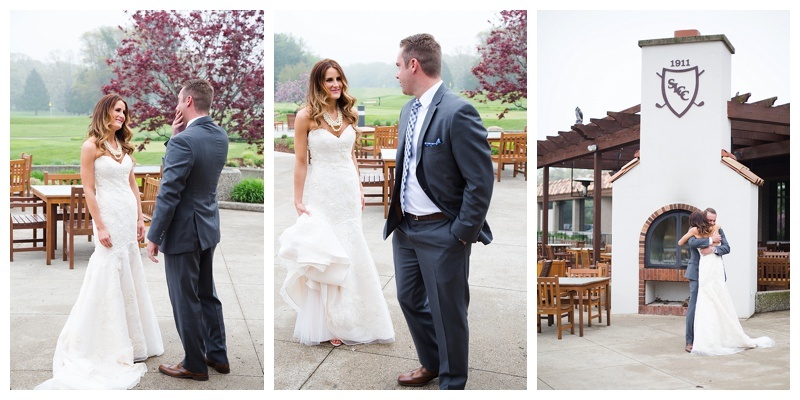 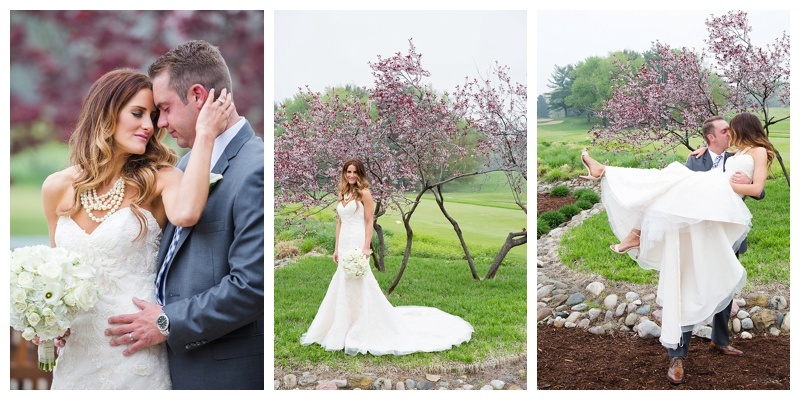 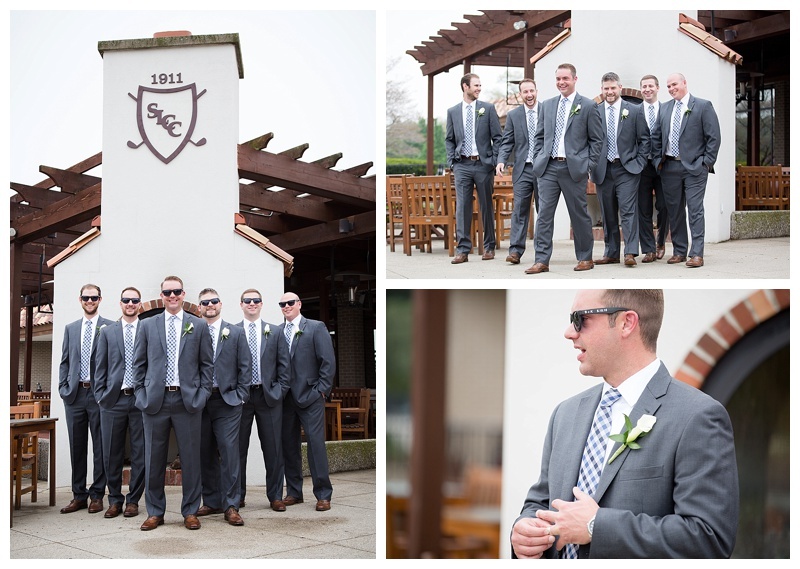 Spencer and Kirsten choose Spring Lake Country Club as their venue for their outdoor wedding ceremony on Spring Lake and their reception indoors. 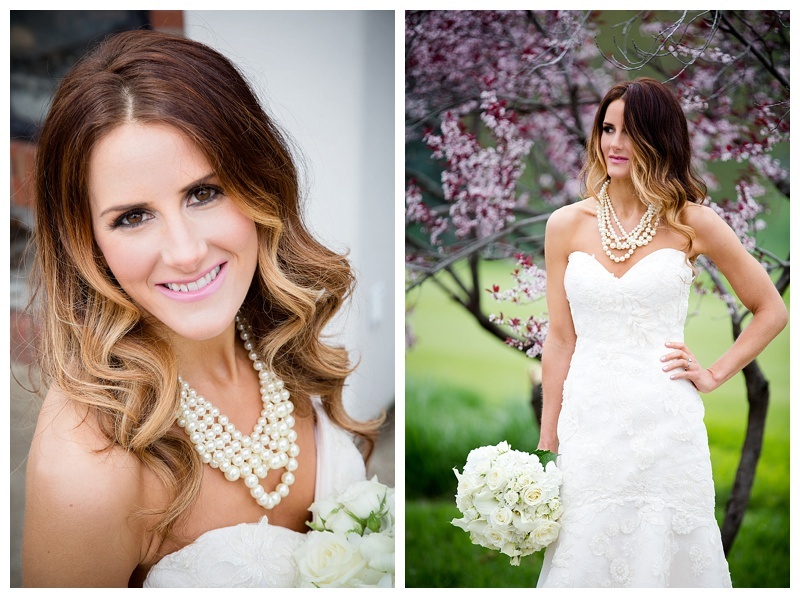 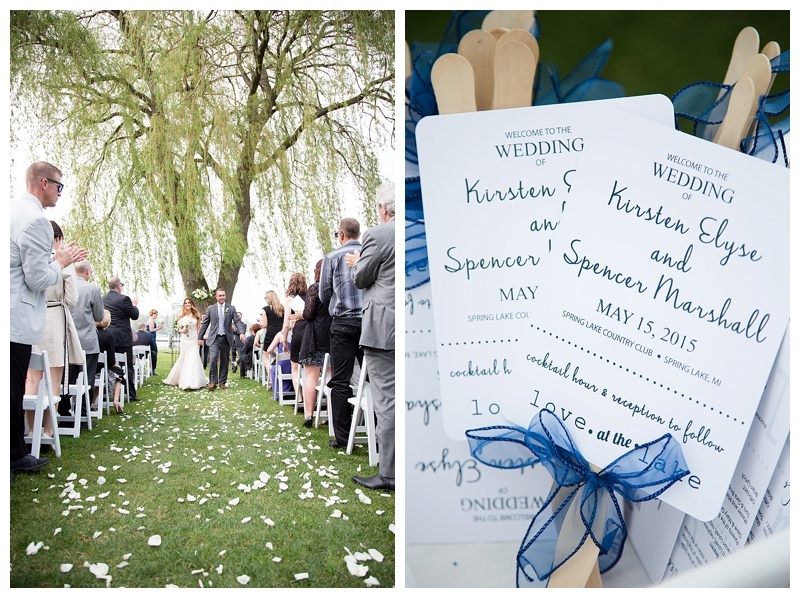 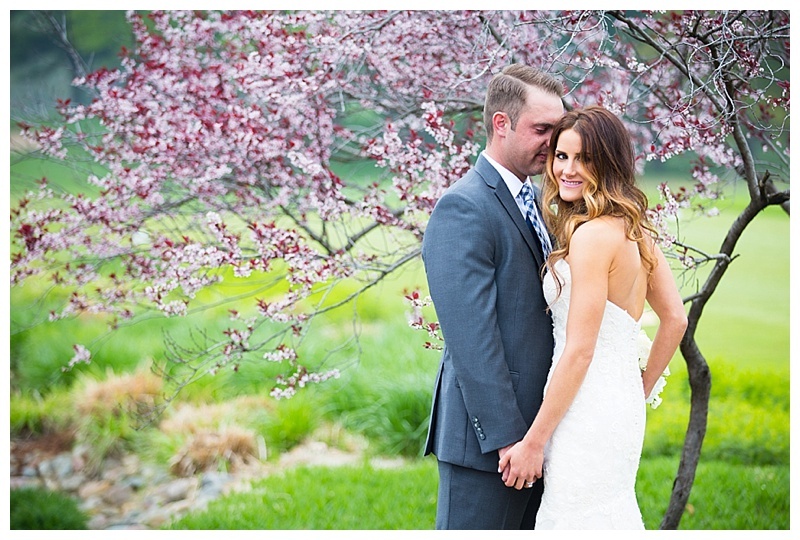 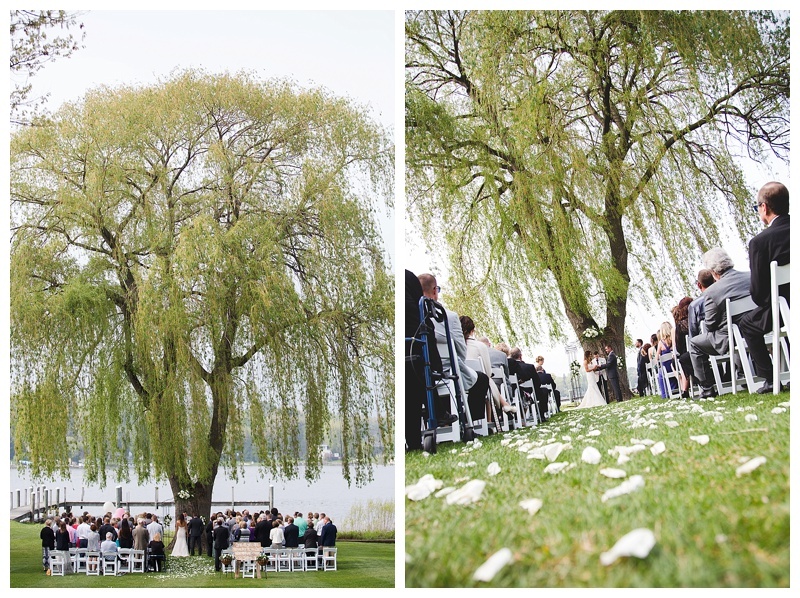 The trees were in bloom for their spring wedding and the weather could not have been more perfect! 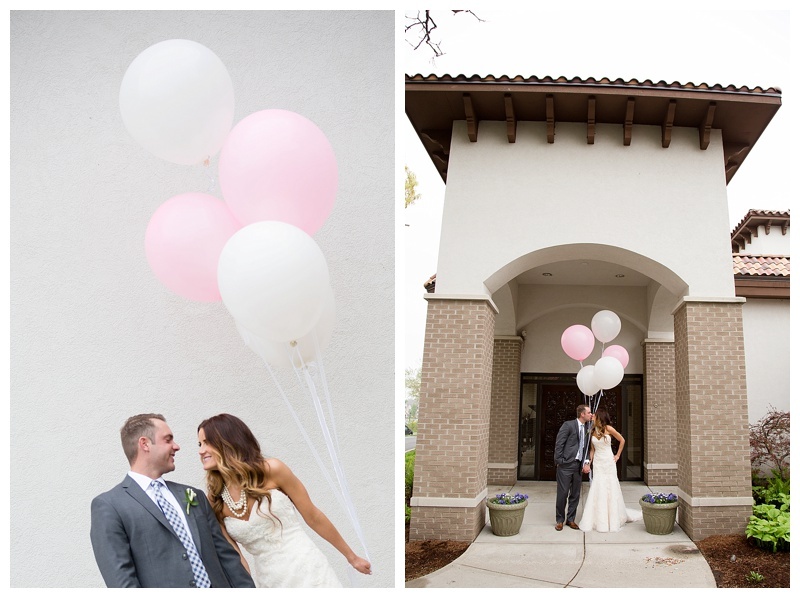 Kirsten and Spencer choose to release balloons during their ceremony after reading the loving notes their family tied on to them. 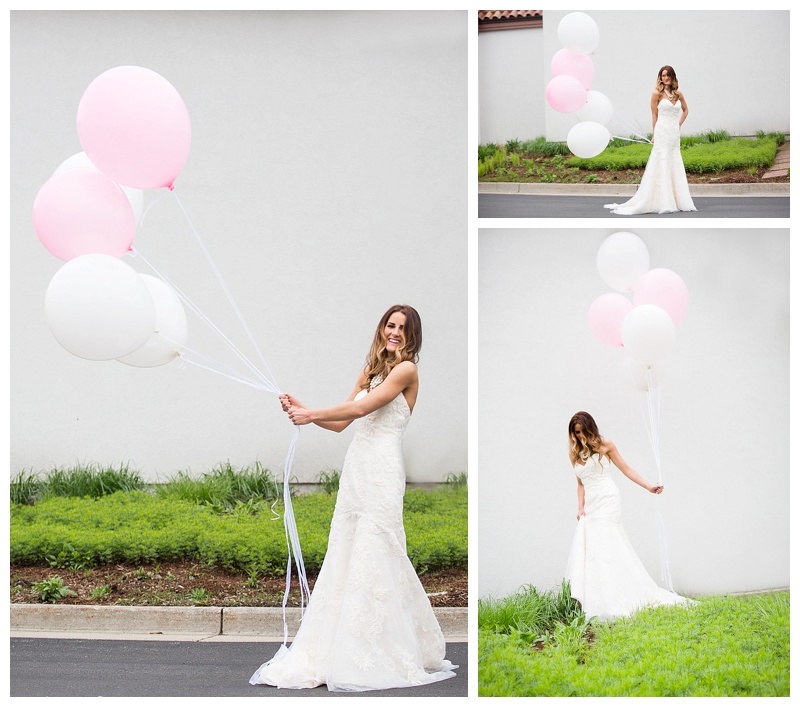 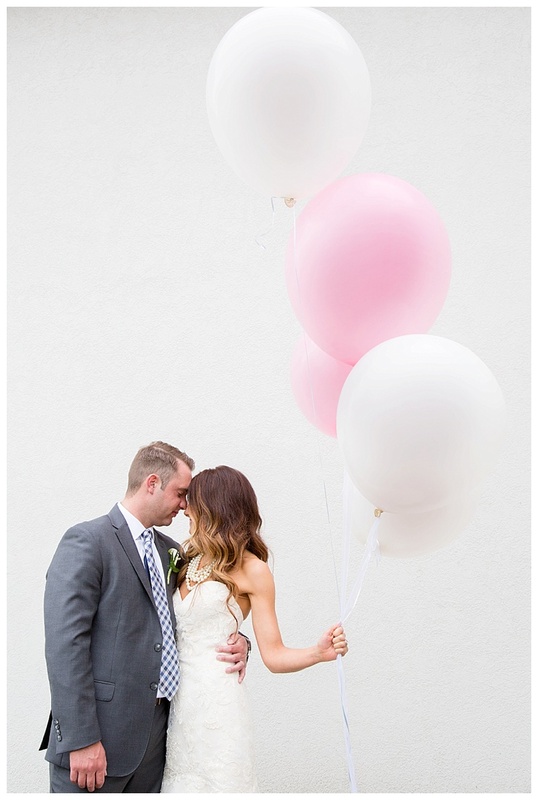 The pink and white balloons were great for photos before as well! 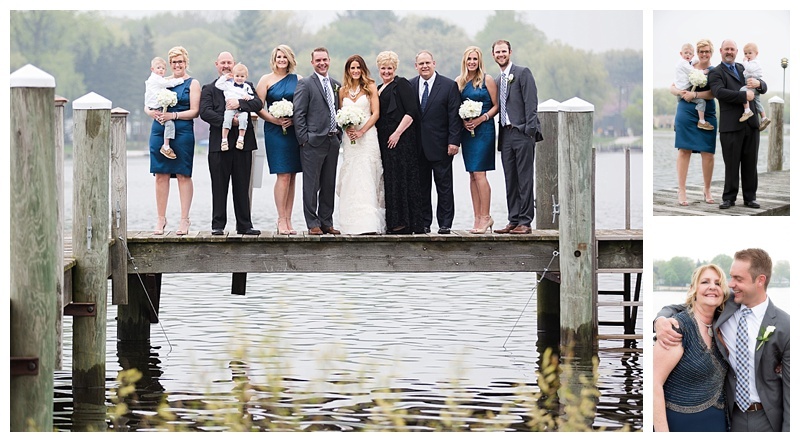 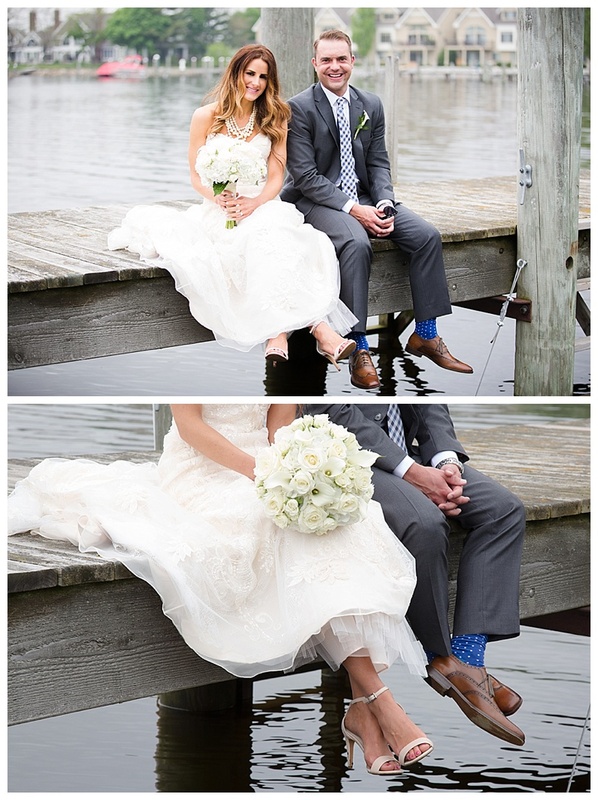 The dock on the lake was a great setting for their wedding party photos ~ and no one actually jumped. 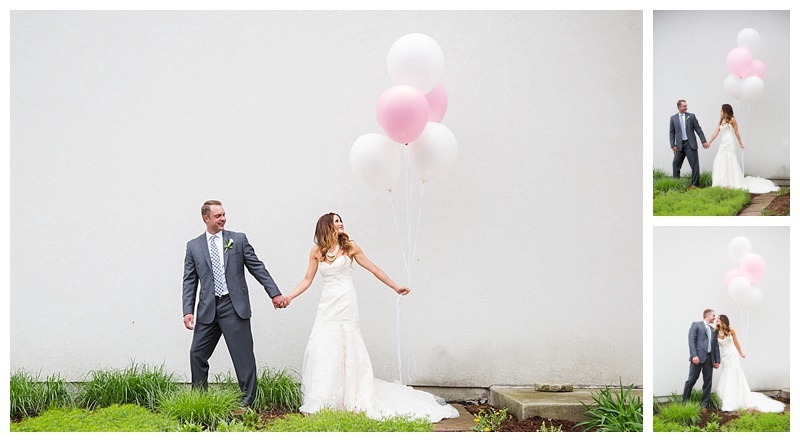 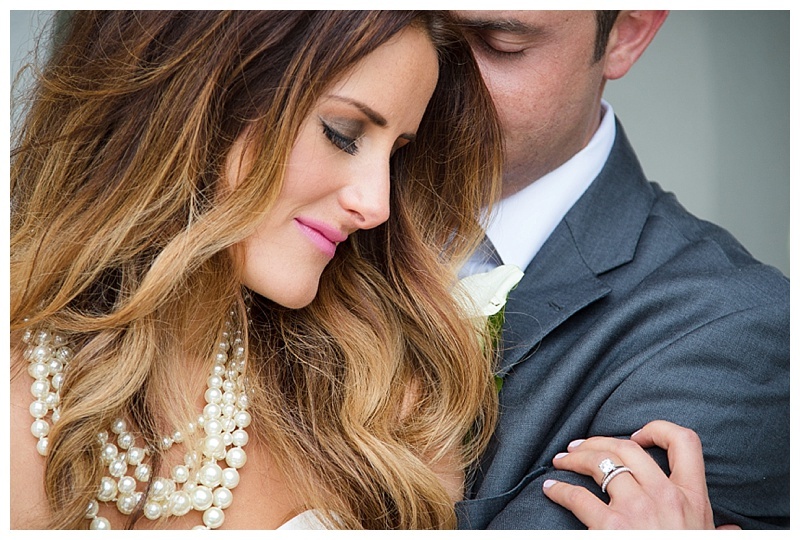 Their love for each other and their family/friends is evident in their wedding photos, it was a joy to be their wedding photographer and celebrate the start to their new life together!